There is much power in prayer—not because it allows us to tap into the power of some unknown, impersonal mystical force or realm, but because our Father God loves us and desires to be in communion with us through this gift of prayer. The Scriptures remind us again and again that He always hears us and answers us according to His wisdom and will. 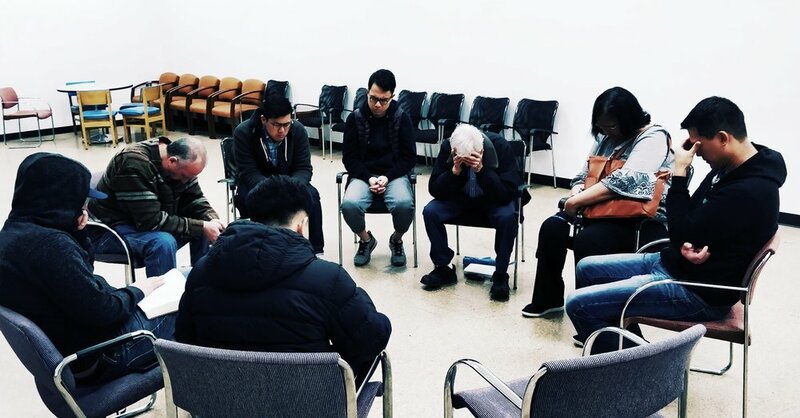 Fully confident of this, we desire to be a church that prays without ceasing for one another, the Maranatha Community, the greater Fort Lee area, our mission, and the world. Currently, Maranatha has regular elder-led mid-week and monthly prayer gatherings.